We are partnering with researchers from the University of Manitoba to improve the future of healthcare delivery. The study aims to determine if genetics predict the degree of responsiveness to dietary plant sterol intervention. The findings may help in the development of predictive tests which will help personalize the treatment of high cholesterol. James House, Ph.D., is the principal investigator. The study is currently in it’s recruiting stage. Recruiting participants is crucial to a successful project and requires the support of the community. Our community can help further this project by volunteering to participate in the study. Potential participants are men and women, ages 18-70 years old who have elevated cholesterol but are not currently taking cholesterol-lowering medications and are non-smokers. Genetic testing will be done in the study. Participants will be compensated for their contribution. 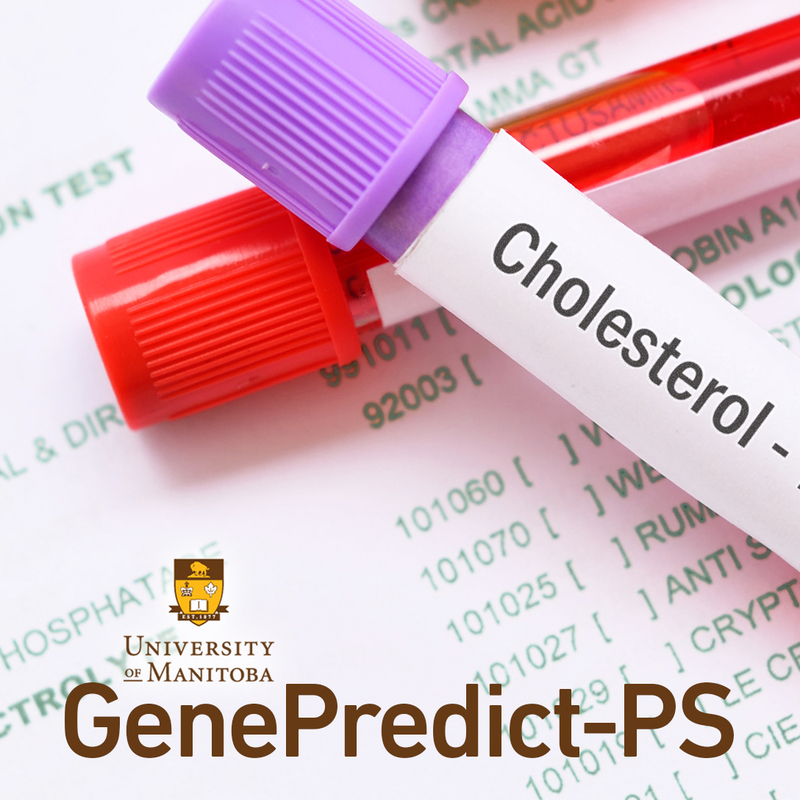 Potential participants are asked to phone 204-474-7091 or email genepredict-ps@umanitoba.ca for details. The Wellness Institute is an active participant in advancing and translating knowledge about healthy aging and chronic disease management and have conducted research, contributed to research projects and partnered with researchers to host medical and clinical trials at our facility. We have an ongoing relationship with the Chronic Disease Innovation Centre to help put prevention-focused research into action.